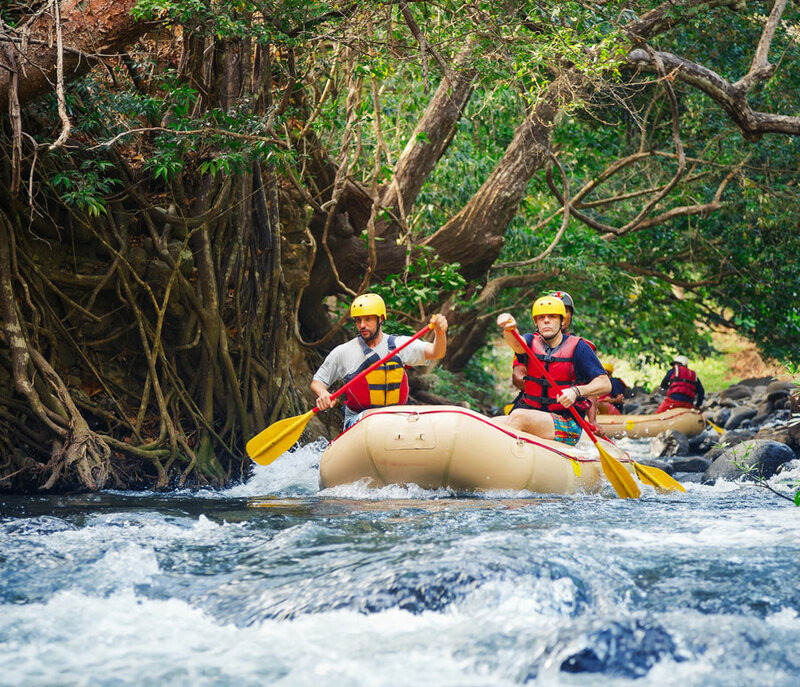 One of the most popular destinations for whitewater rafting in Sri Lanka is the green and picturesque region of Kitulgala. The village gets its name from the vast number of kithul trees in the area, which is a palm tree from whose sap is derived to make the local sweetener, jaggery. 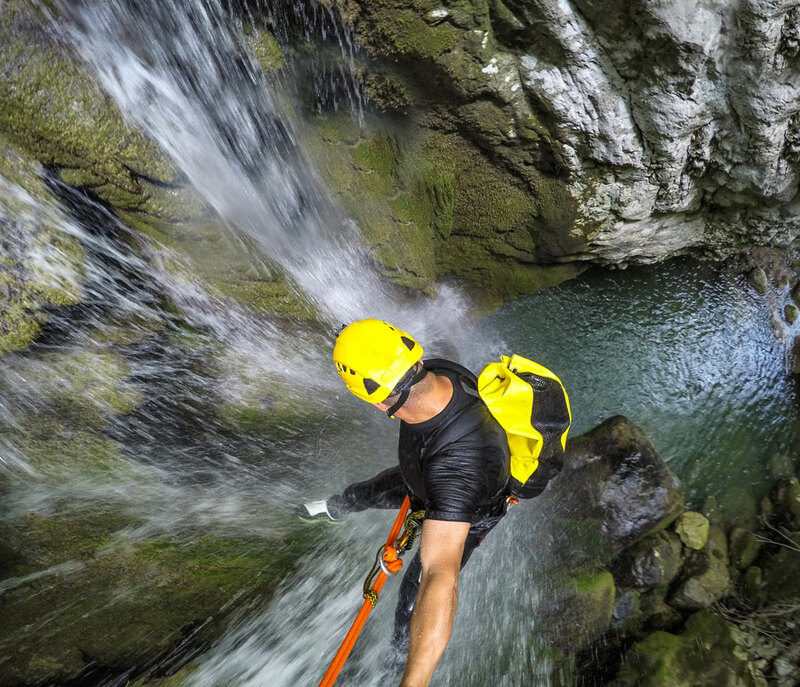 Kitulgala is located around 80 kilometres outside Colombo, which can be reached in an hour-and-half by road. Kitulgala was also the filming location for the famous Hollywood movie, Bridge on the River Kwai. In the morning start the journey to Kithulgala which is Approximately 02 ½ Hrs drive. 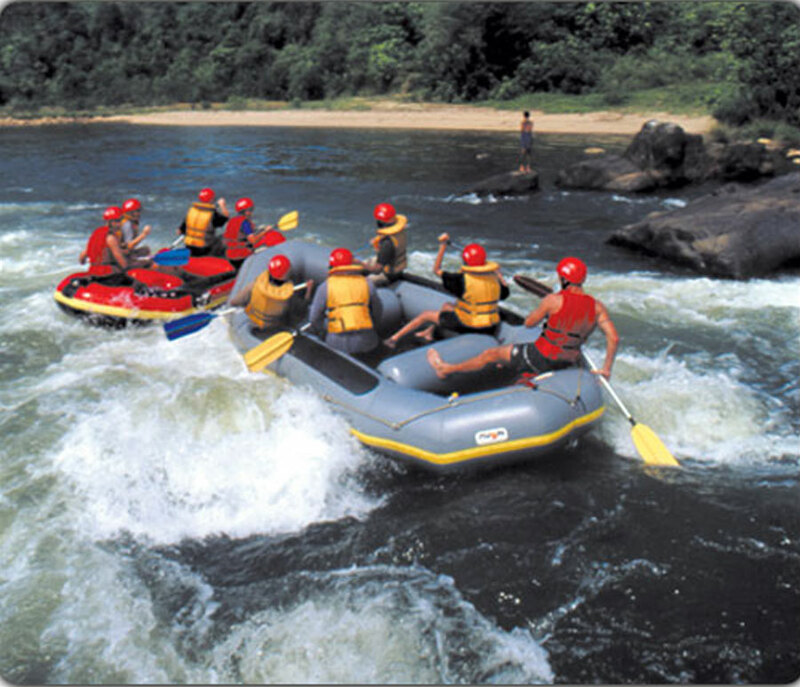 Arrive in Kithulgala and enjoy an exciting session of White Water Rafting in the Kelani river. 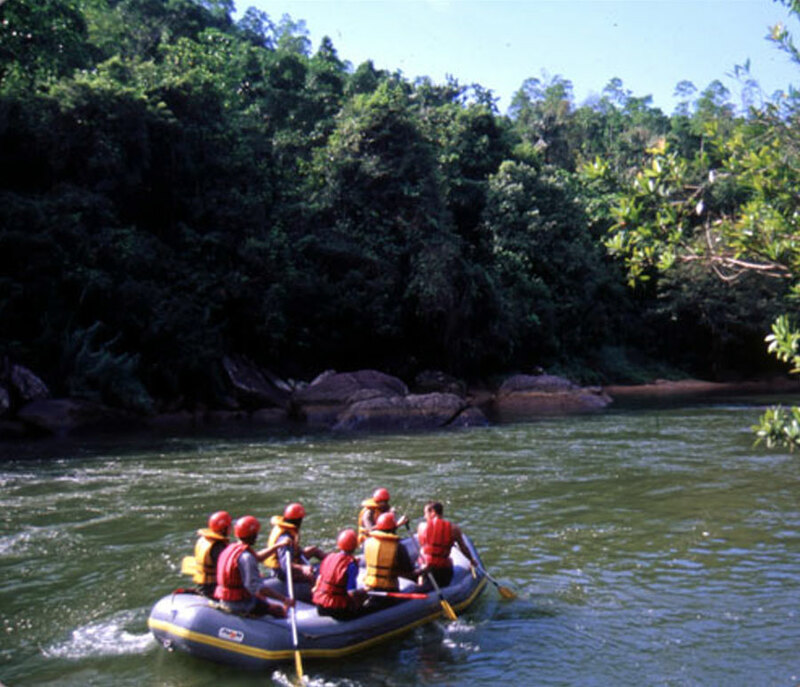 At the end of the adventurous rafting session floating through the rough curves and waves you can have a dip in the river and return to the mainland after a thrilling experience. 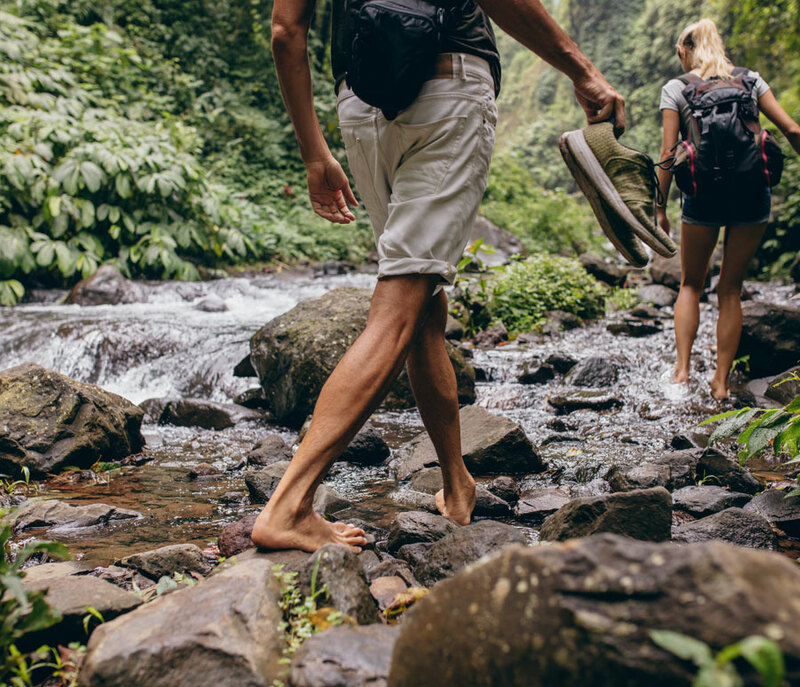 Have lunch at a nearby hotel and next soft walk to a local village or the surrounding jungle through the gravel roads listing to the sound of singing birds & floating water of the streams. In the evening return back to Colombo.